Established in 1997, Digiworld Corporation − the leading Market Expansion Services provider in Vietnam − has achieved many successes, especially in ICT sector. Over two decades of building and development, Digiworld has achieved many successes, particularly in the ICT sector, proudly ranks in TOP 2 largest ICT distributors in Vietnam. Digiworld has been the Market Expansion Services provider and authorized distributor for more than 30 world renowned technology brands such as Acer, Asus, HP, Dell, Toshiba, Samsung, Gateway, Genius, Logitech, Belkin, APC, Lenovo, Fuji Xerox, Nokia, Alcatel, Lenovo, AOC, Ricoh, Wiko, Xiaomi with distribution network of 6,000 points of sales nationwide. 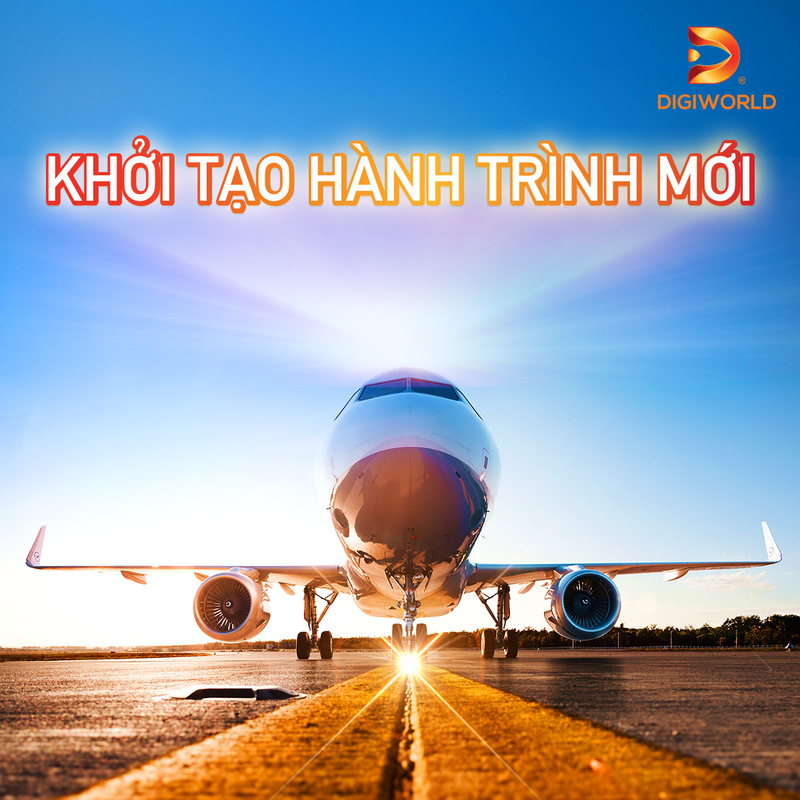 In 2017, Digiworld officially expands into new industry - Healthcare and FMCG, continues to tap into core strengths of 5 Market Expansion Services in developing business industries and activities, affirms the role of leading Market Expansion Services provider in Vietnam. Digiworld is a place for great talents to challenge and discover their life purposes, dreams, passions and LIVING THE BIG LIFE. We are creating an environment in which our contributions are appreciated and valued and we freely express ourselves as well as living big lives.